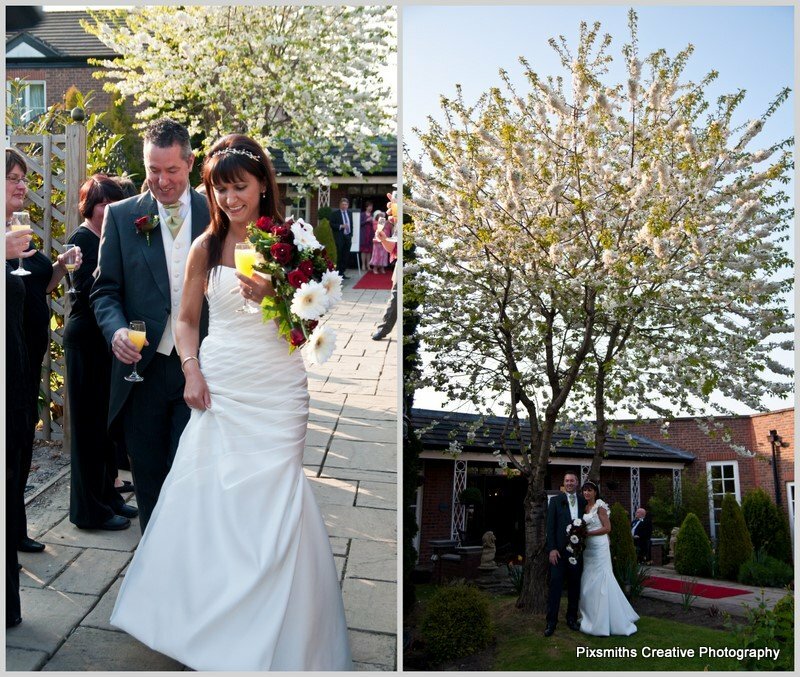 What glorious weather we are having this Easter! 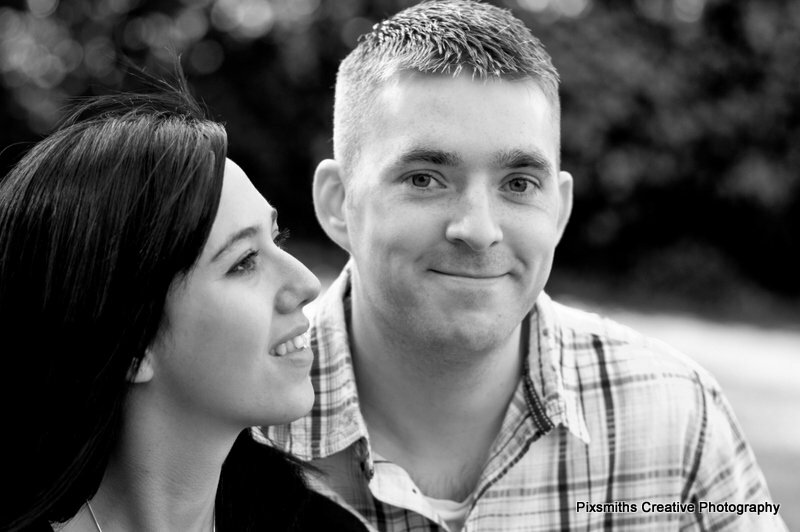 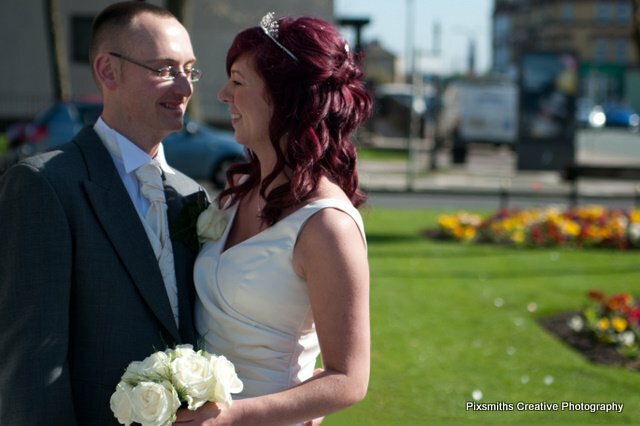 Matt and Sue were acclimatising for their overseas wedding – they flew off yesterday. 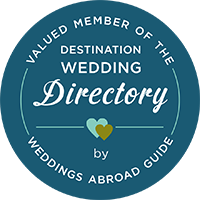 Now a trip to Mauritius would have been lovely but we are happy to be covering their blessing at St Mary’s in Upton, Wirral and evening celebration at the end of May. 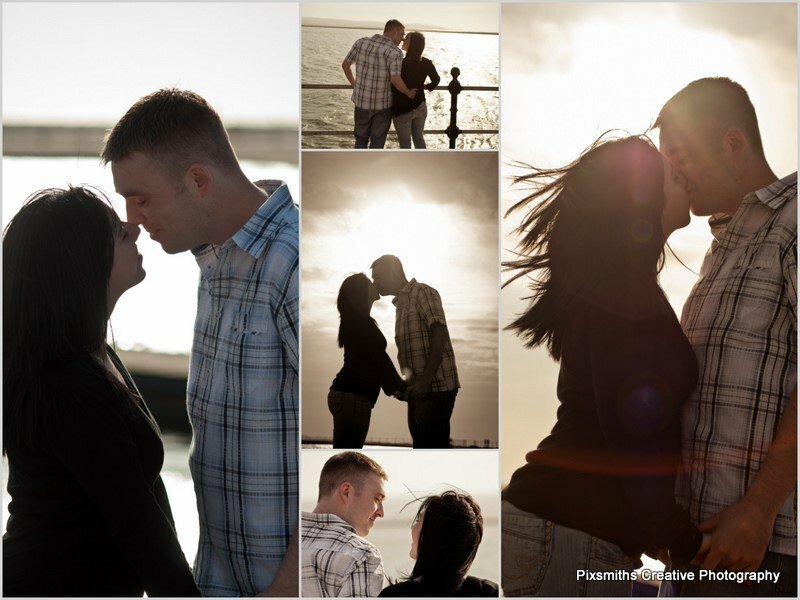 Time first this Easter Monday though for a pre-wed shoot as we enjoyed a walk and talk in West Kirby. 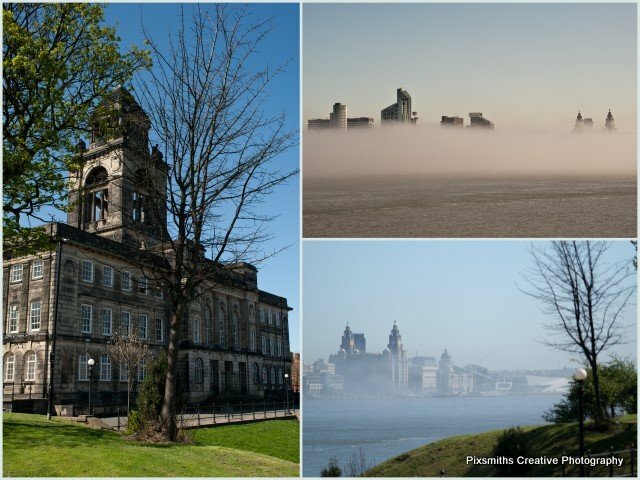 We really are spoilt for locations with the park, the beach and the marina to choose from. 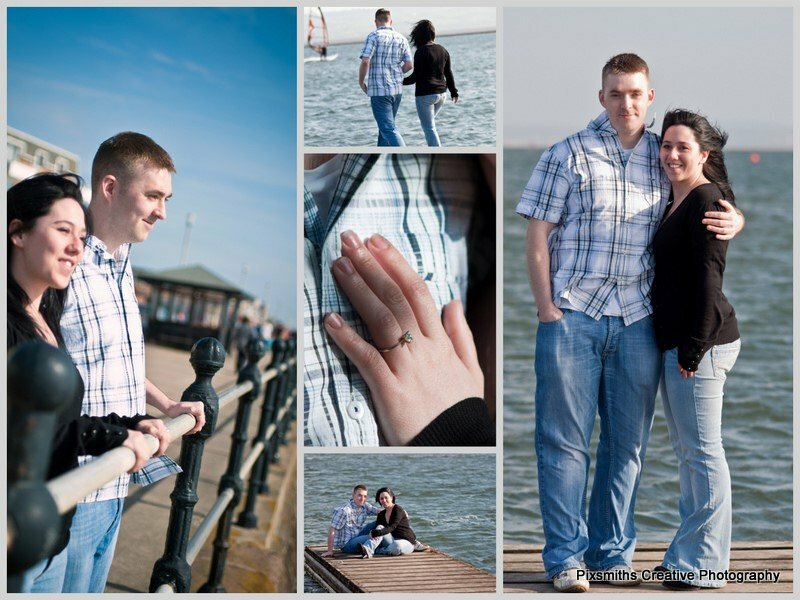 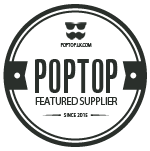 We are just 2 minutes walk from the marina as are Matt and Sue who live just a couple of streets away from us. 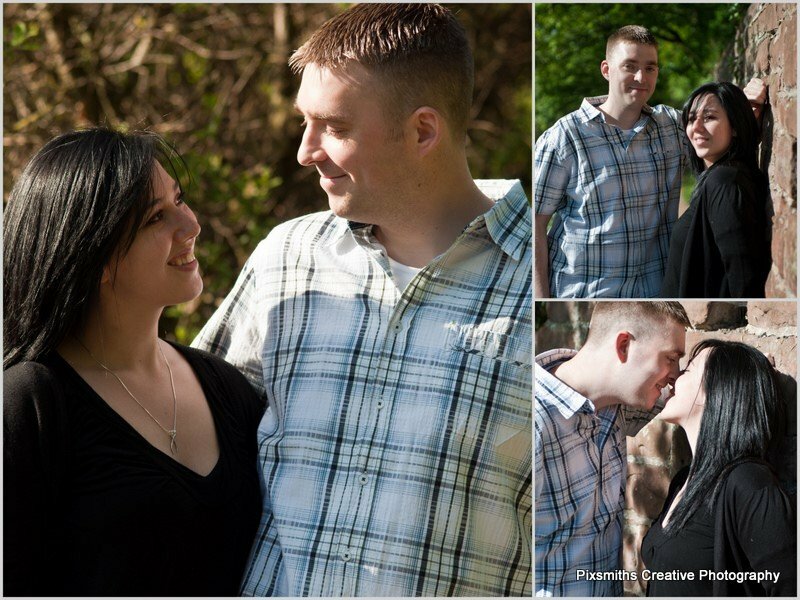 In fact we have another couple in the same road to them, marrying just a month later! 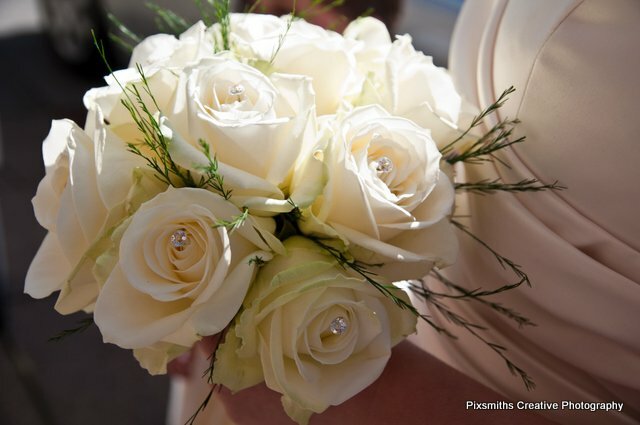 Sandy enjoyed using her new macro 105 mm prime lens – super sharp, with lovely boketh – for some sneaky close up shots. 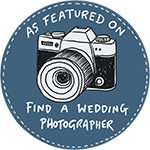 Great lens for portraits as well as ring shots! 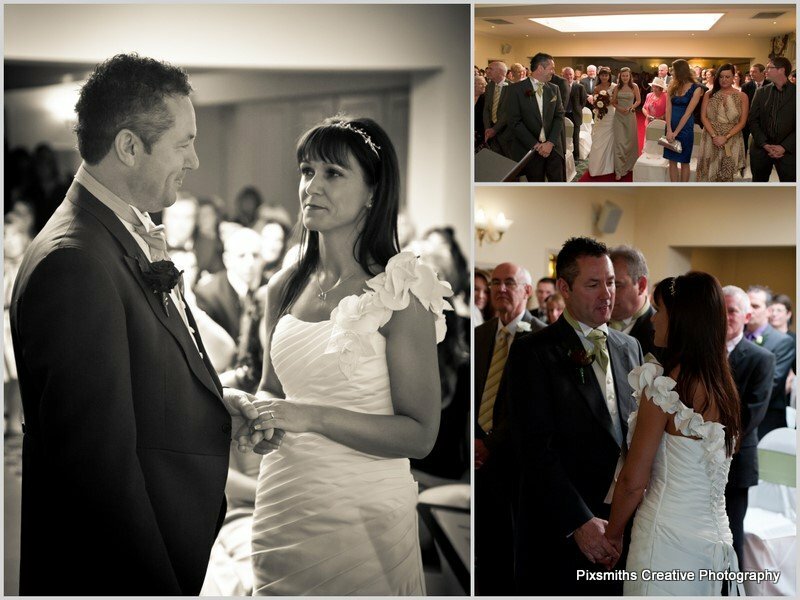 Always good to have a range of shots, so Dave kept to the main 24-70 lens. 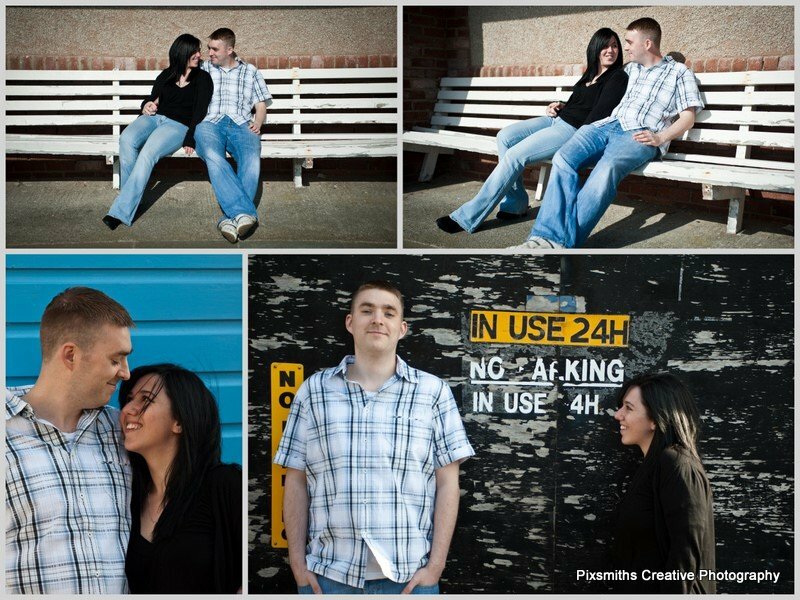 In case you think some of these scenes look familiar, yes this is where some of the filming for Candy Cabs was done! 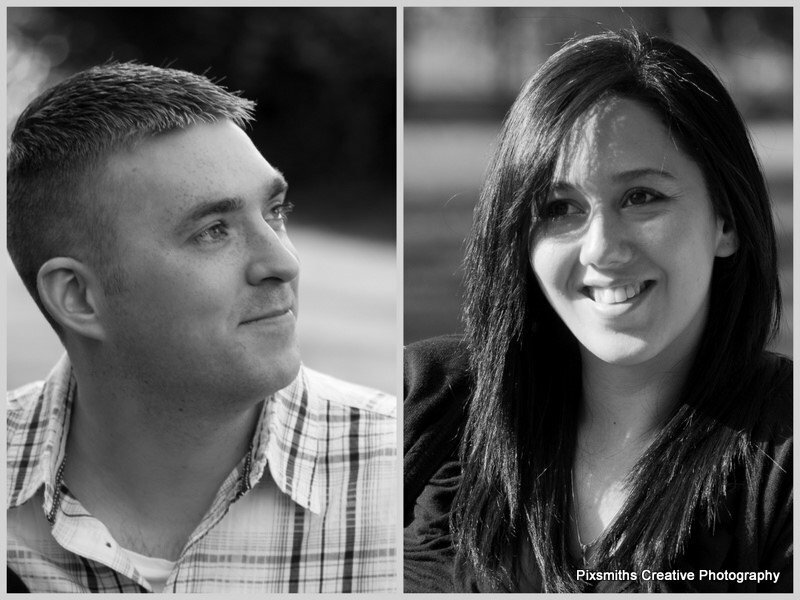 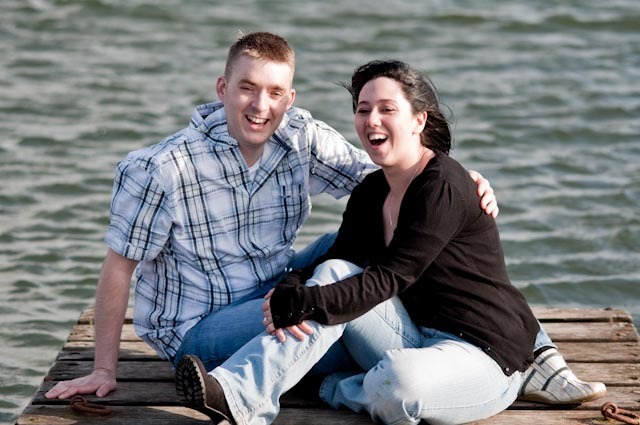 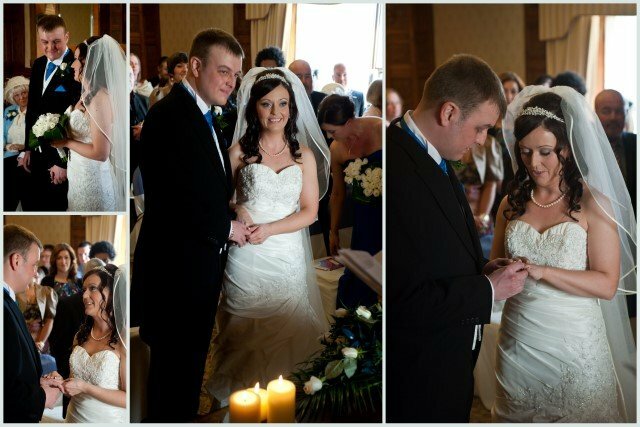 Matt and Sue are off to Mauritius very soon for their wedding, shame we are not going with them but we will have the pleasure of covering their blessing once they return. 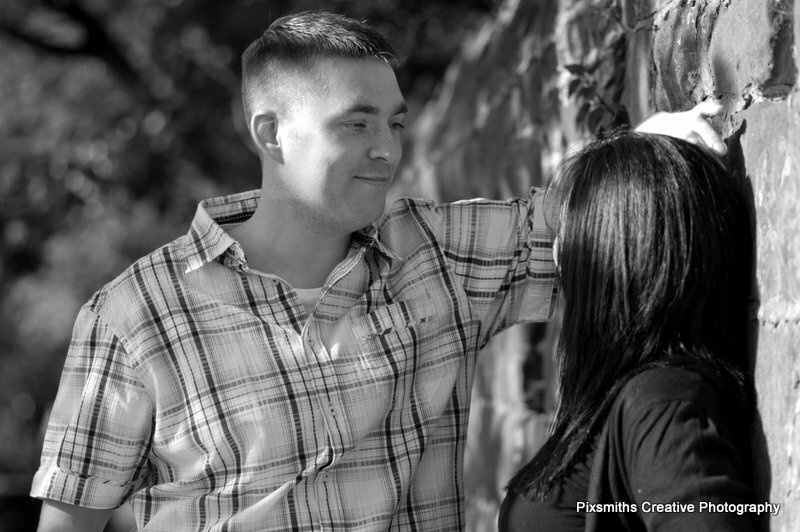 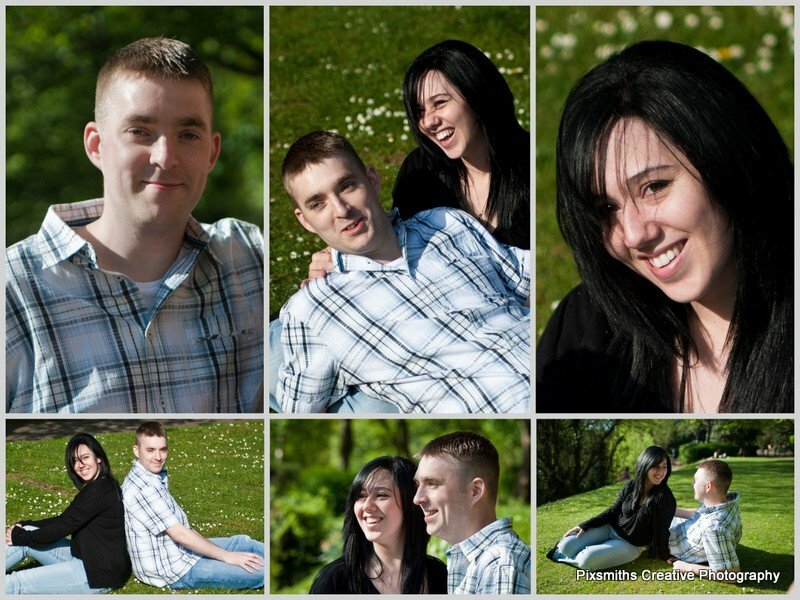 For now a sneak peak of a photo session we had with them this sunny Easter Monday. 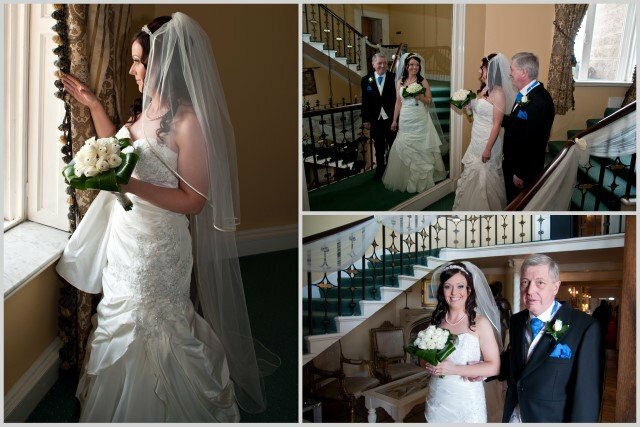 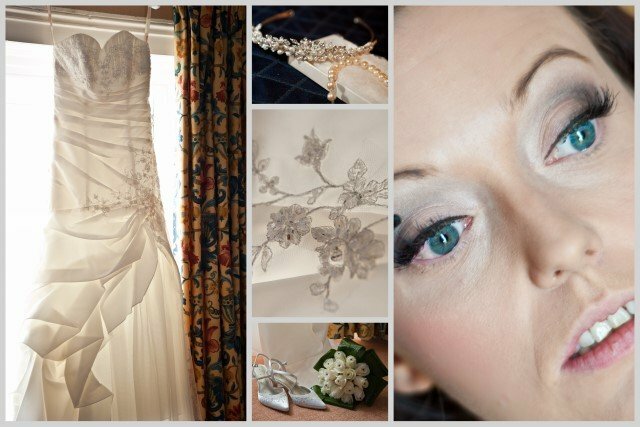 First look at Jenny and Graham’s beautiful springtime wedding at Leasowe Castle last Friday. 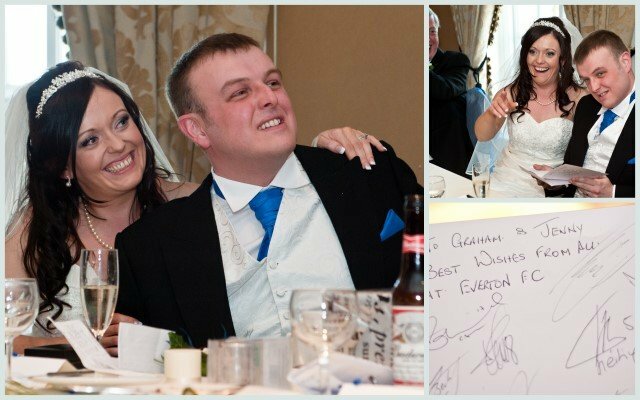 The day was fantastic full of surprises and laughter and the daffodils of Leasowe Castle’s delightful woodland garden added a glorious splash of colour. 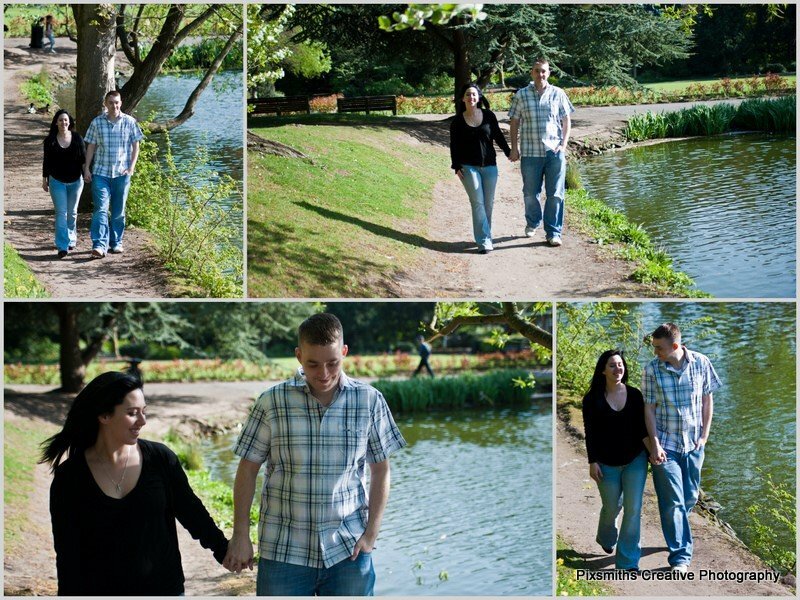 Full blog post to follow when the oh so many images are edited. 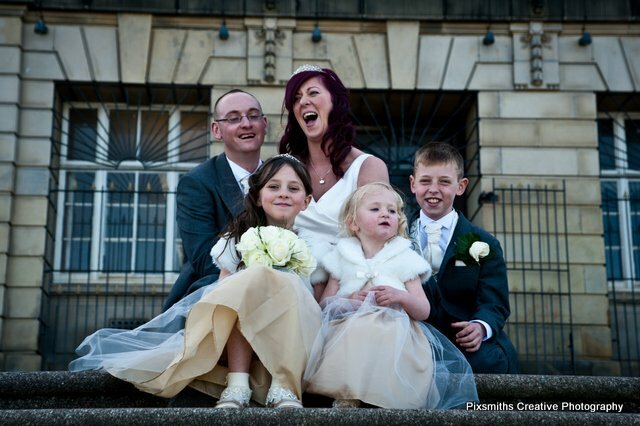 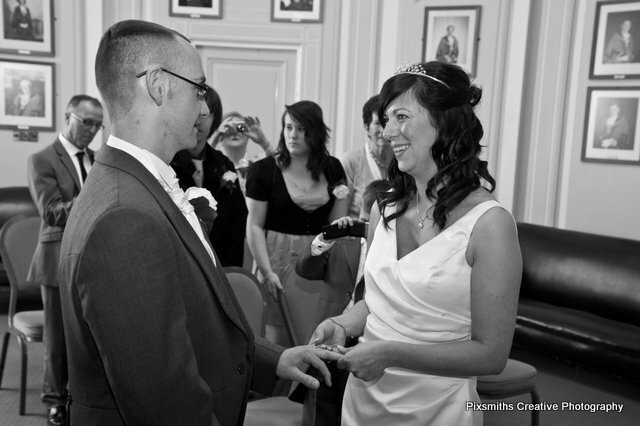 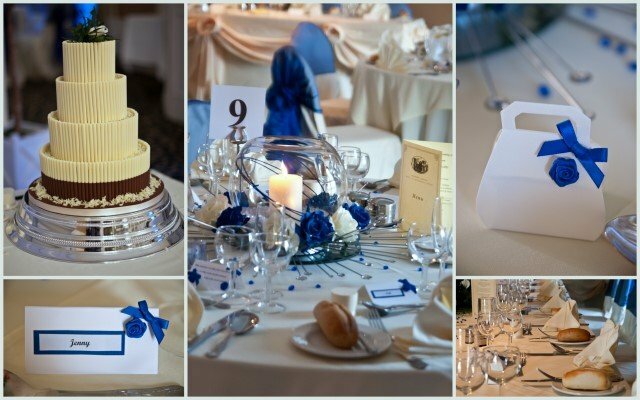 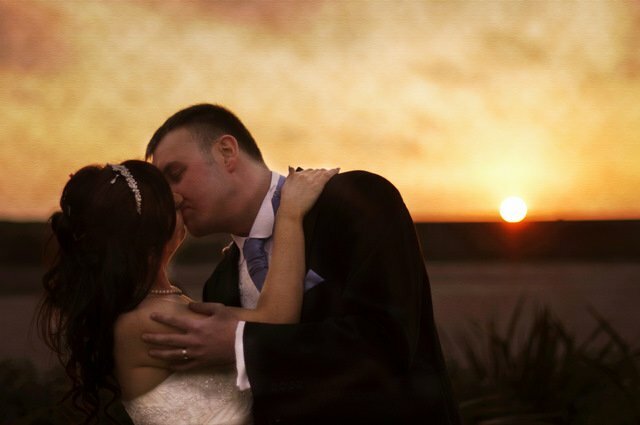 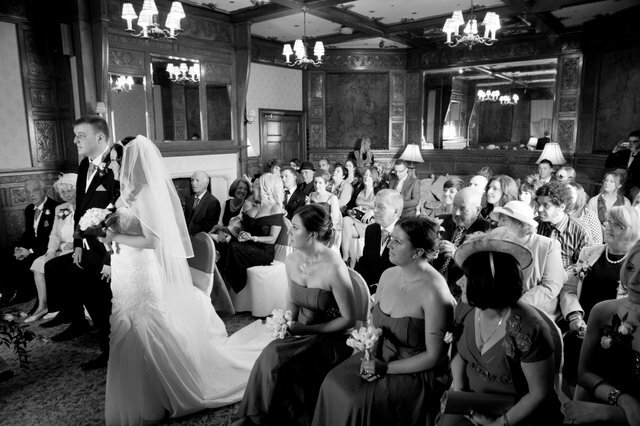 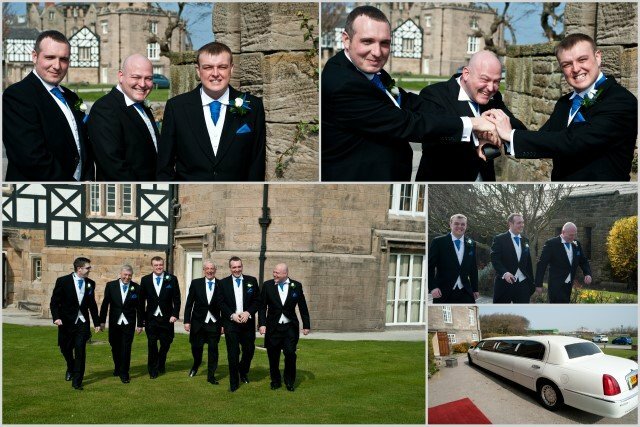 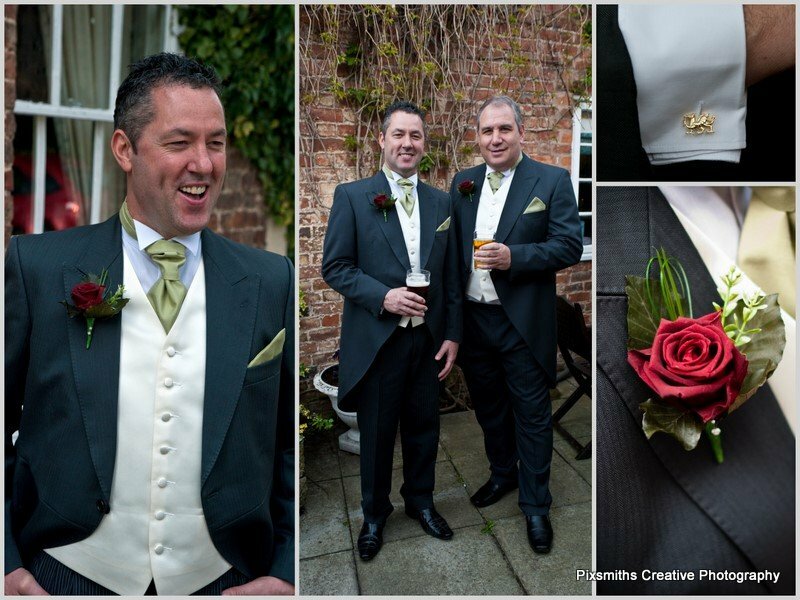 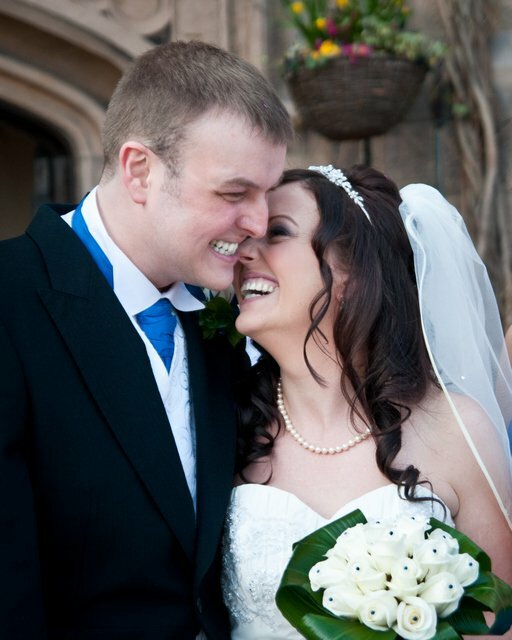 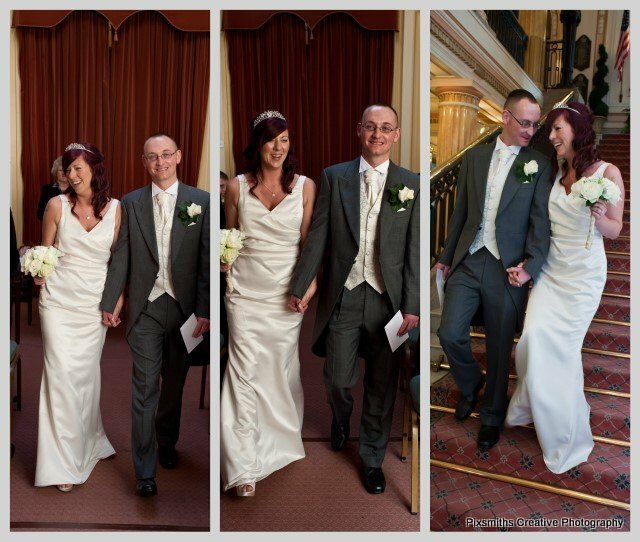 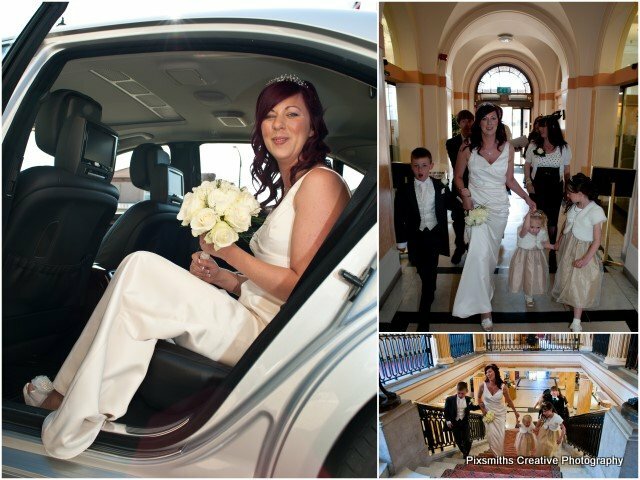 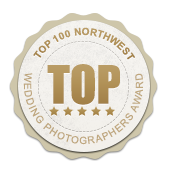 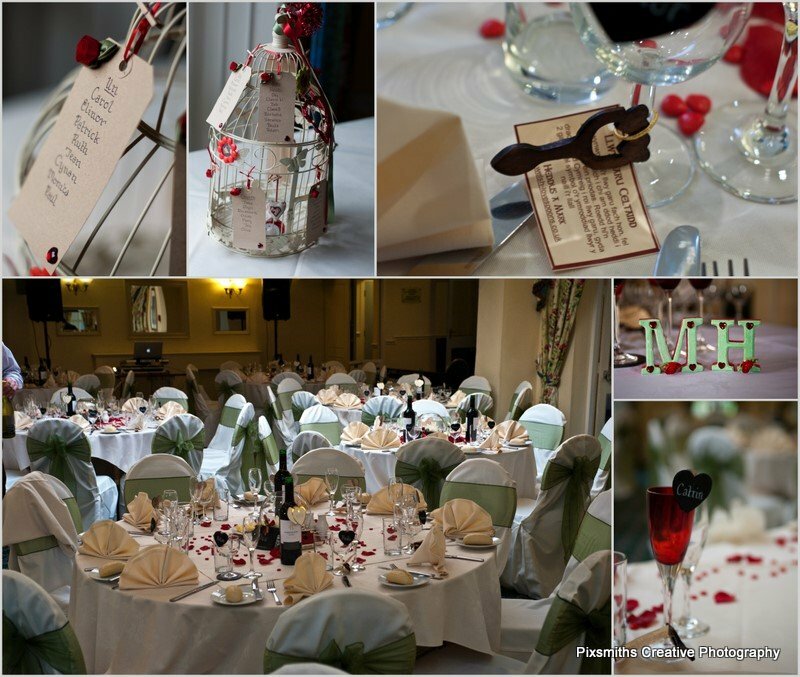 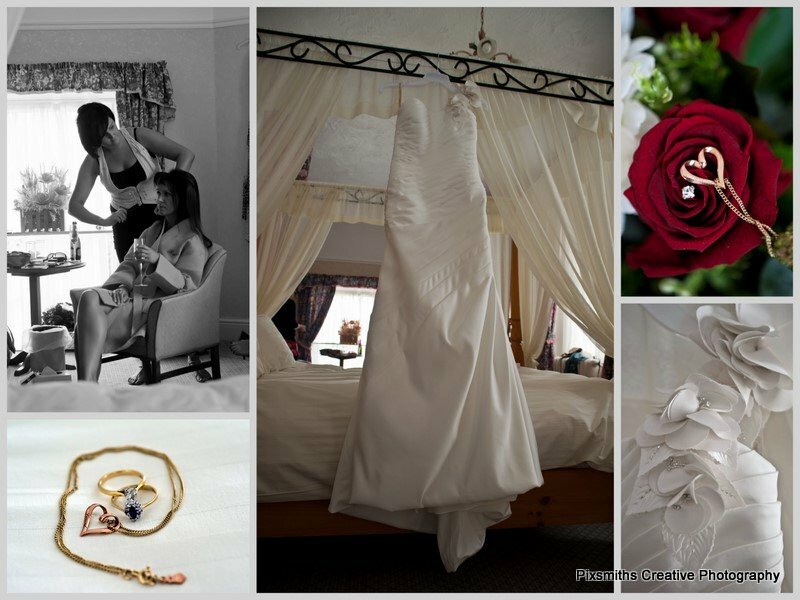 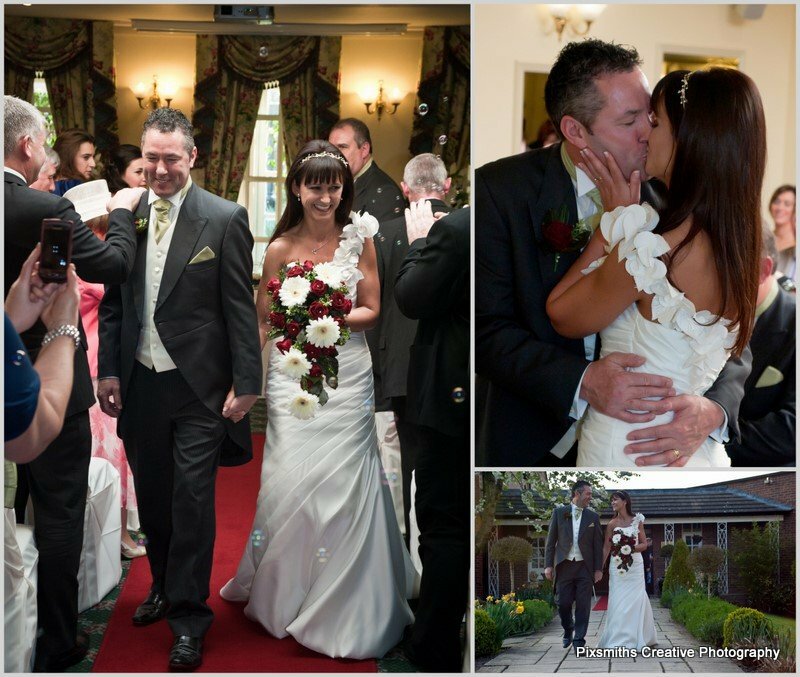 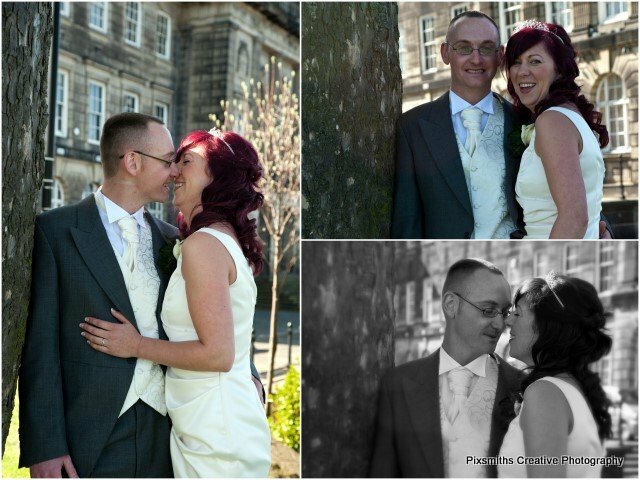 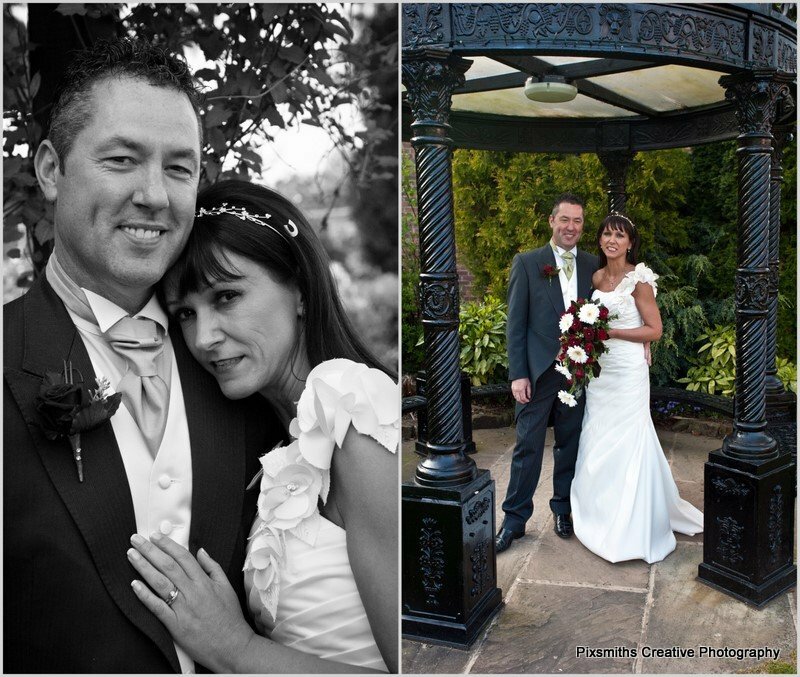 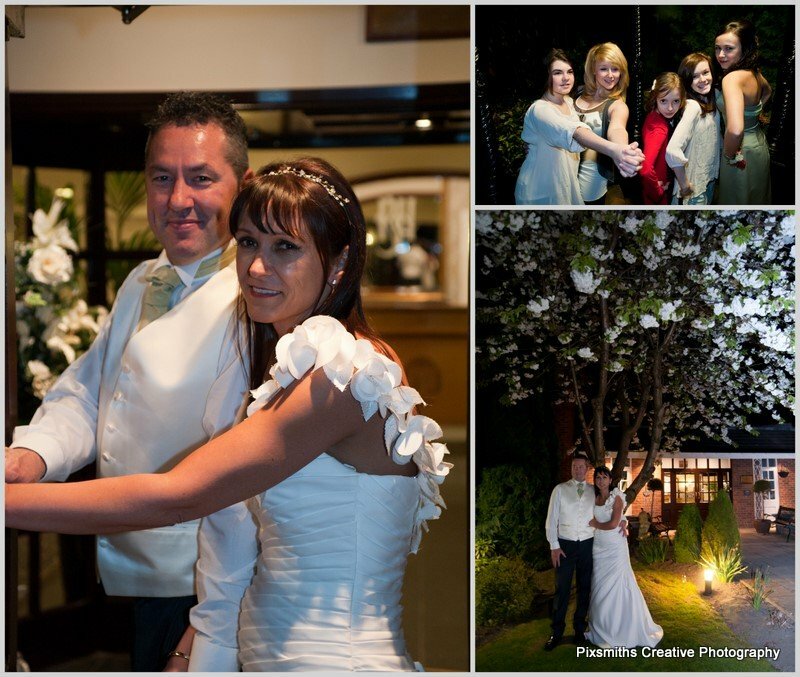 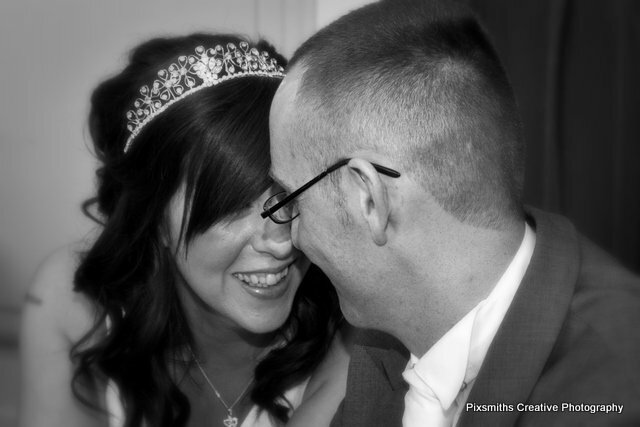 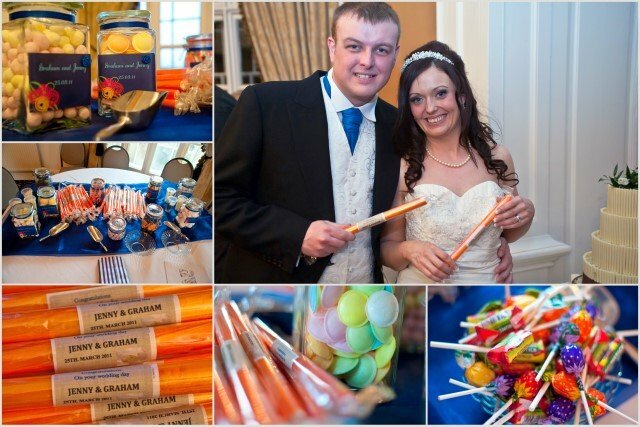 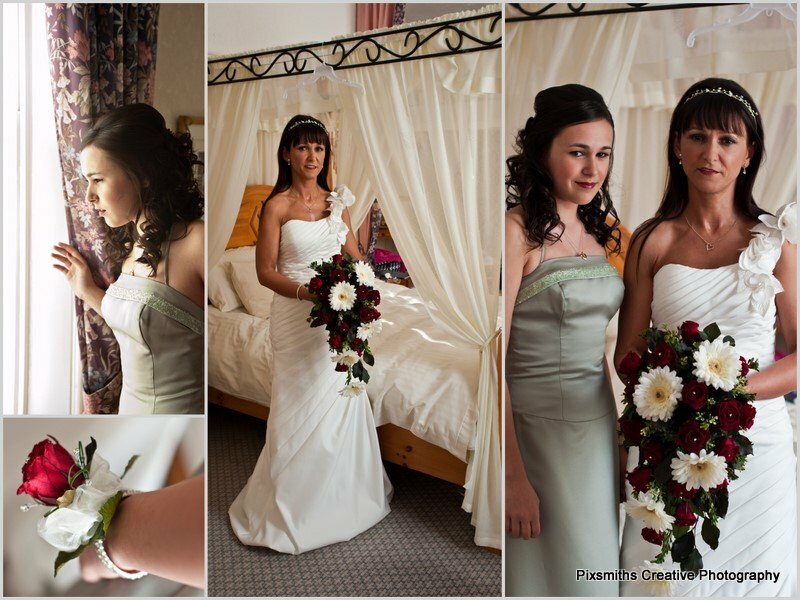 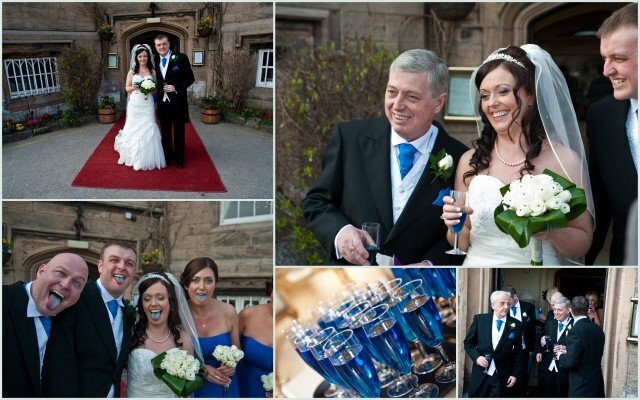 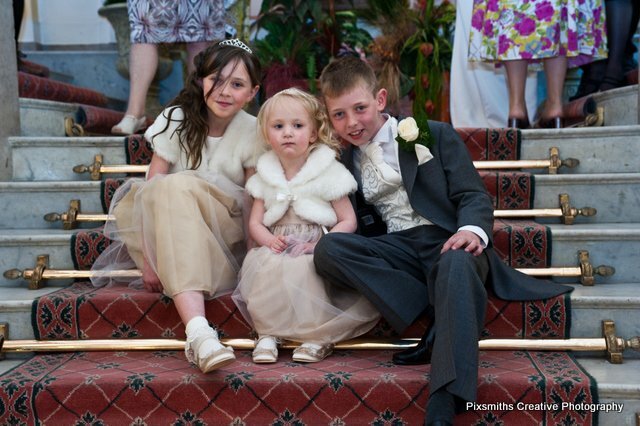 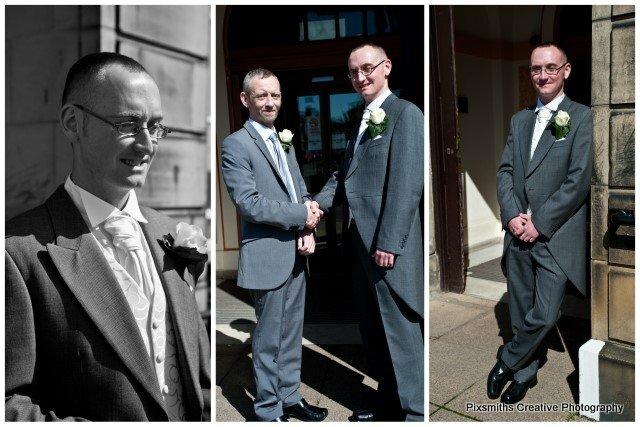 Our images are in the Leasowe Castle wedding brochure as recognised Leasowe Castle photographers. 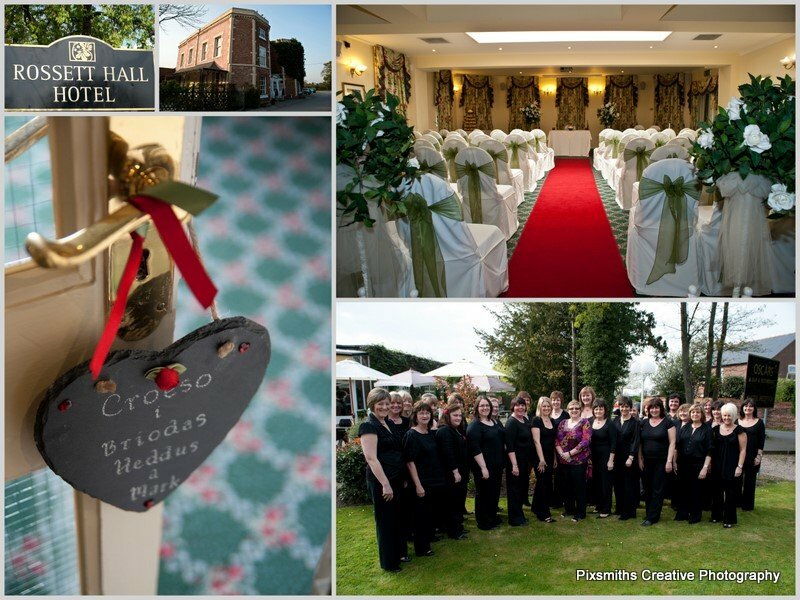 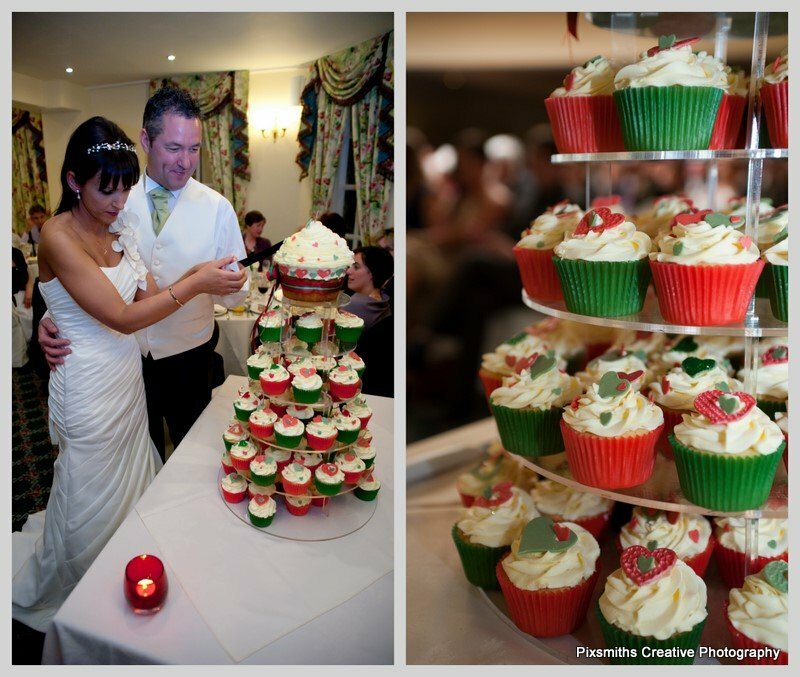 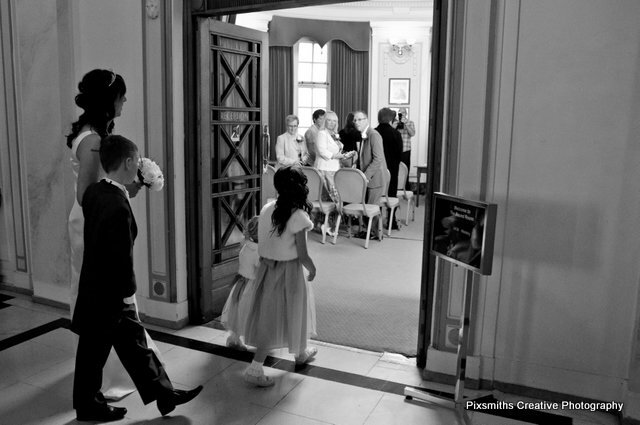 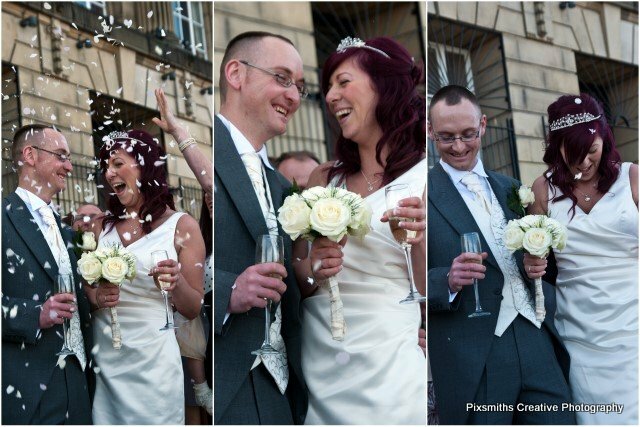 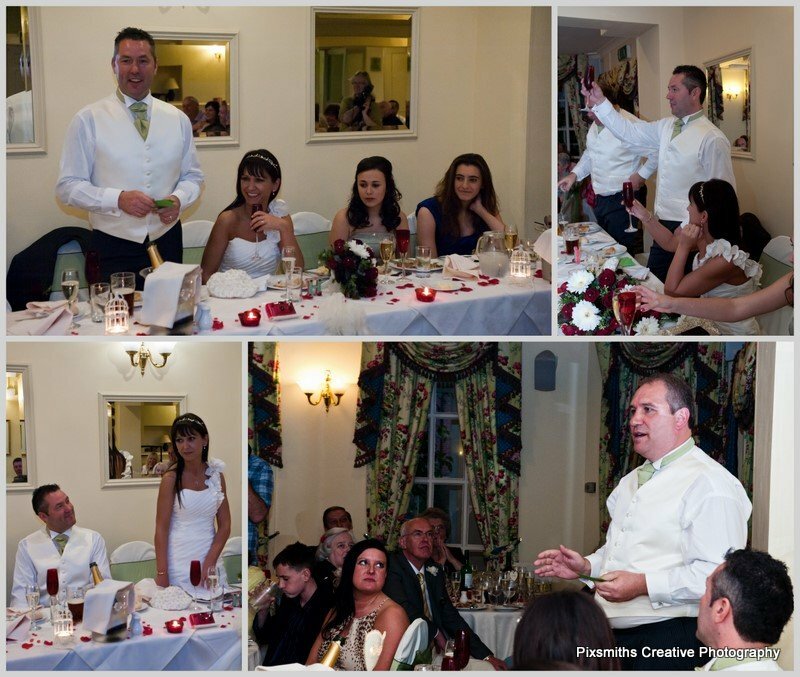 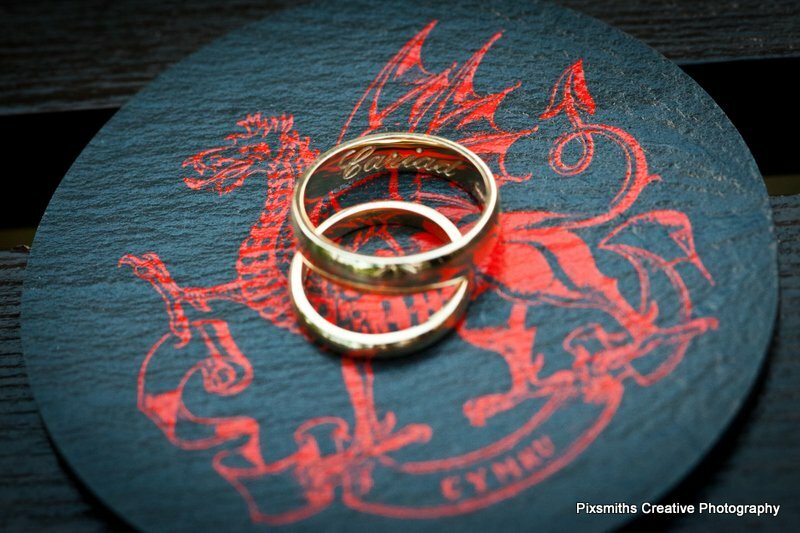 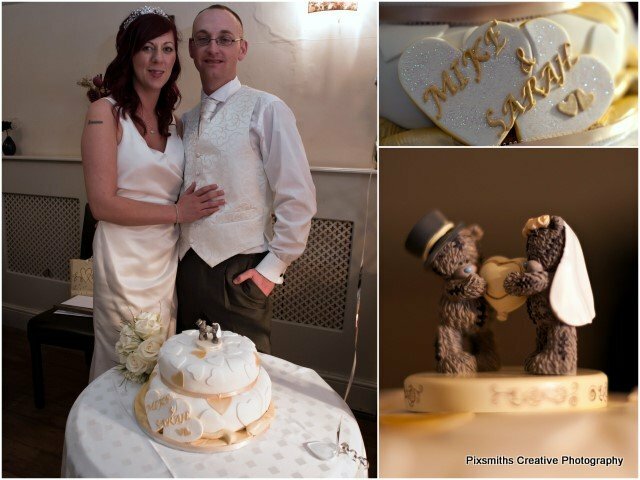 Please contact us if you are interested in having Pixsmiths cover your wedding here.